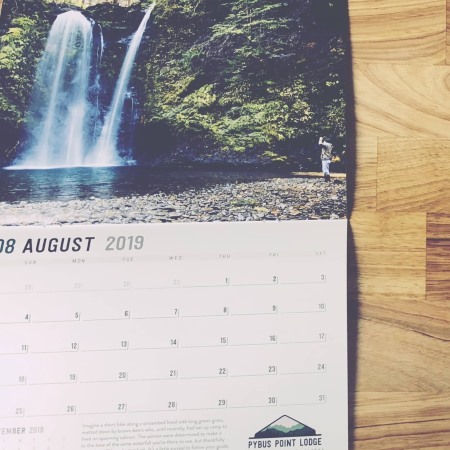 This is a great new offer from Unity for a free 2019 Pybus calendar. Could you use another calendar for 2019? The order form for the Alaska calendar is live on their site. Those who are interested simply need to visit them and fill out the request form. As usual, you can expect this sample to arrive within 4-8 weeks, if not longer. The sample will last as long as the supplies do.